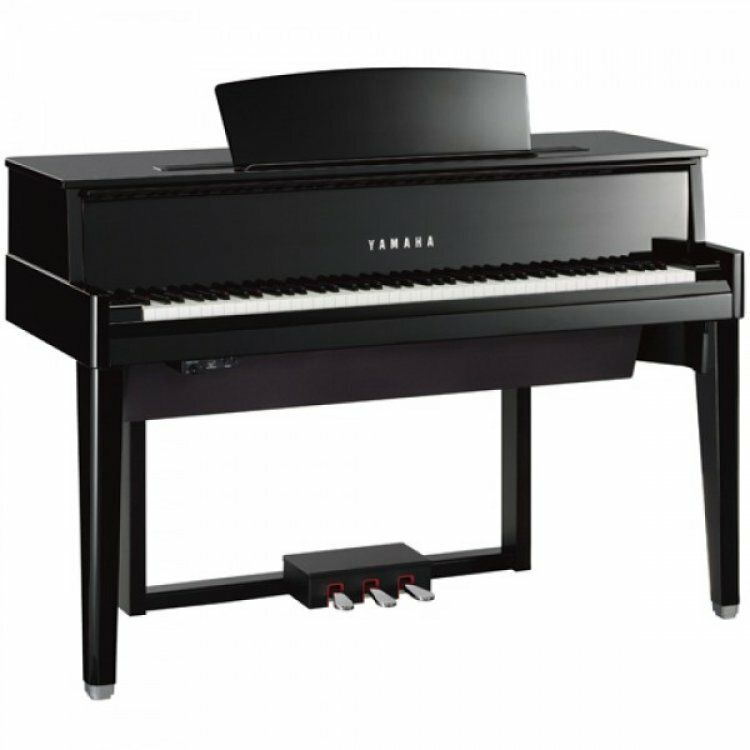 Yamaha's new AvantGrand piano is a truly unique instrument! This is not a piano, it is not a digital piano - this all new AvantGrand has been carefully designed with only dedicated pianists in mind. this has Yamaha's famous 'Conservatoire' grand piano action and so feels like a real grand piano to play! 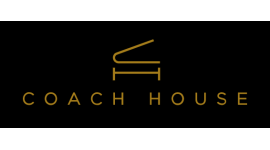 Alongside this authentic touch, Yamaha have dedicated themselves to create the world's most advanced piano sound sampling using their famous CFIIIS concert grand piano. This combination brings you as the pianist, into a new era of piano playing! Delivery to you is FREE! (ground floor, mainland UK) CLICK HERE to view our list of frequent delivery areas. DID YOU KNOW ... everybody should play on a grand piano due to the geometry of the action. On a grand piano the hammer falls back down with gravity once played, whereas a upright piano requires a spring to send the hammer back into position, therefore you get much faster repetition on a grand piano or a AvantGrand ... compared to an upright piano!